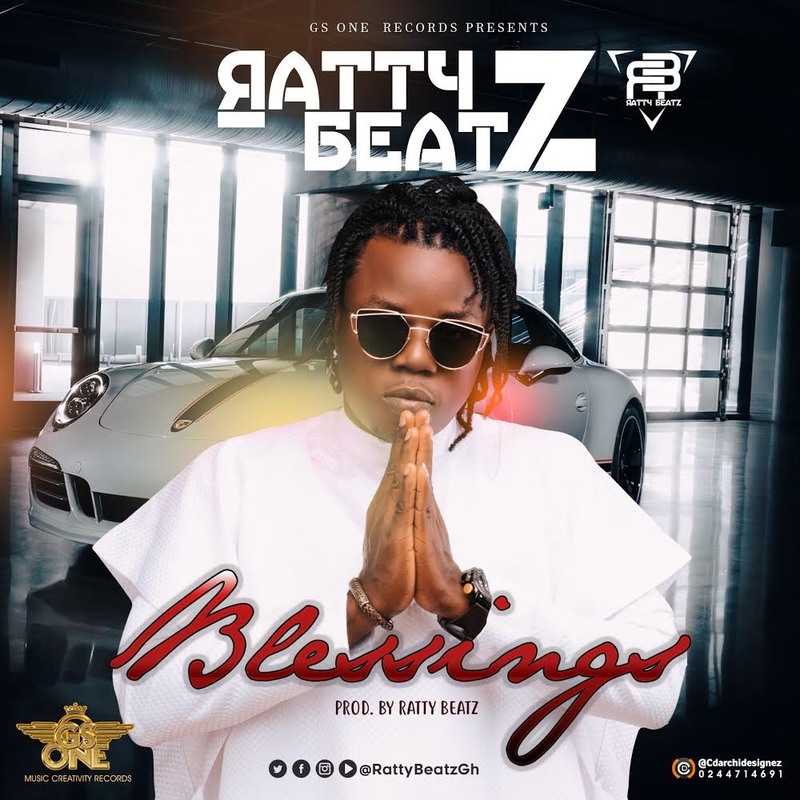 GS One Records presents "Blessings" by a music producer and also a singer - Ratty Beatz. A song which he expressed on how good the Lord Almighty has been to him throughout the soft and hard times. Production was done by himself.